The right choice of flooring for hotel restaurants can create an impression of a sophisticated interior. 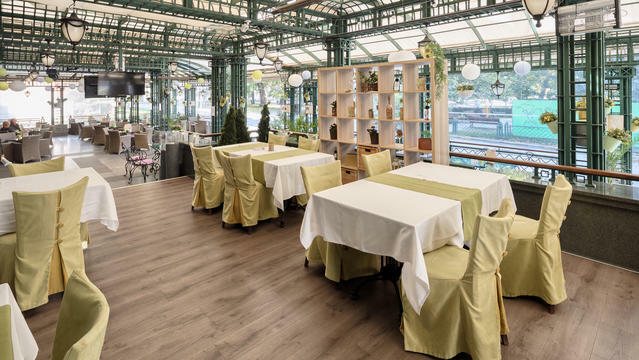 The prestigious Grand Hotel in Sofia opted for the Inspiration 55 & 55 Plus LVT collection. 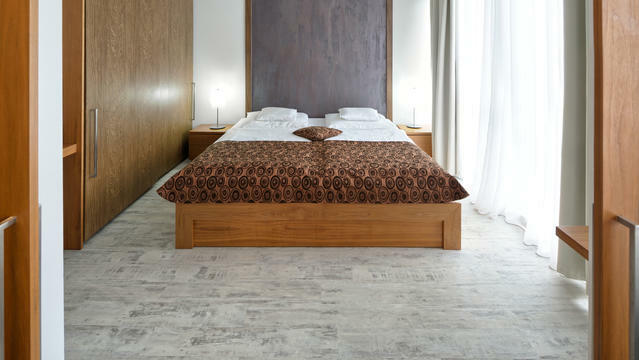 Whether you are furnishing lobbies, bedrooms, restaurants or bars, the right flooring solution can create an impression of a sophisticated interior – just like it did in the Pri Lešniku Motel! 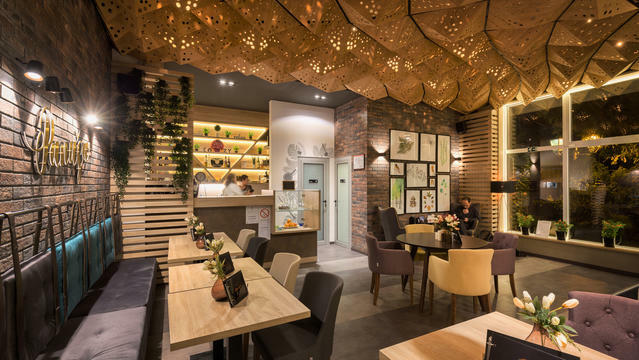 Panuša Pancake House opted for modern design and longevity with the Starfloor Click 55 & 55 Plus LVT collection. 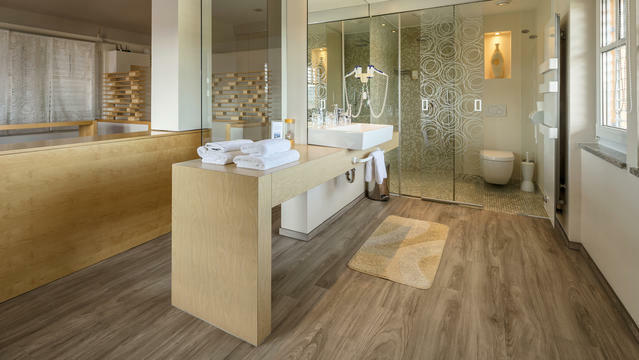 Situated in a park on the seaside promenade, the Hunguest Hotel Sun Resort has complemented its interior by the New Age LVT collection.